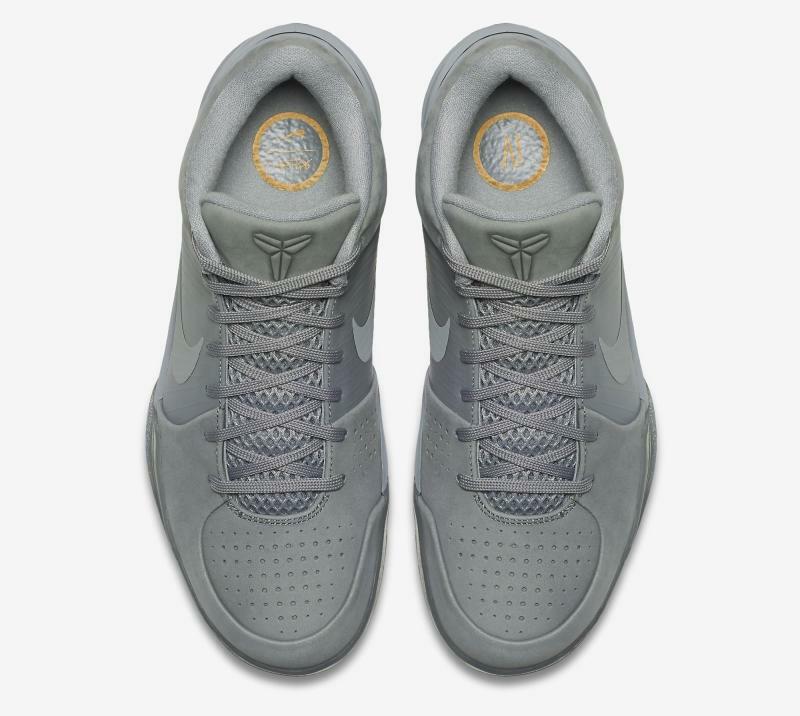 Nike Kobe 4 "Fade to Black"
The Nike Kobe 4 “Fade to Black” continues the Black Mamba pack series throughout the last week of March. 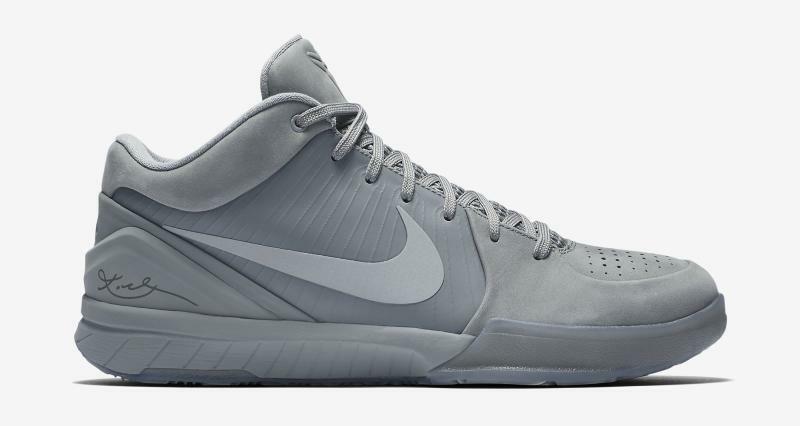 Carrying on the “Fade” effect, the Nike Kobe 4 features another shade of Grey on the uppers for a solid colorway. 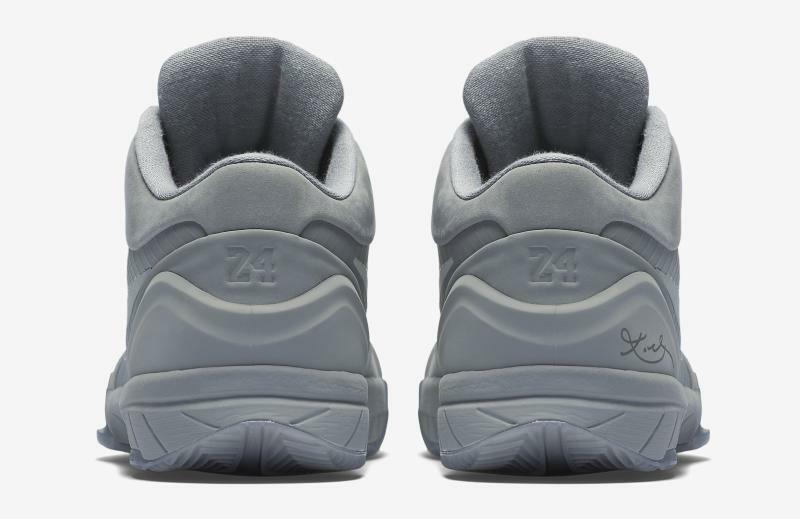 The tone dubbed, “Dust”, is featured throughout every part of the Nike Kobe 4, with a lighter grey swoosh on the side panels. 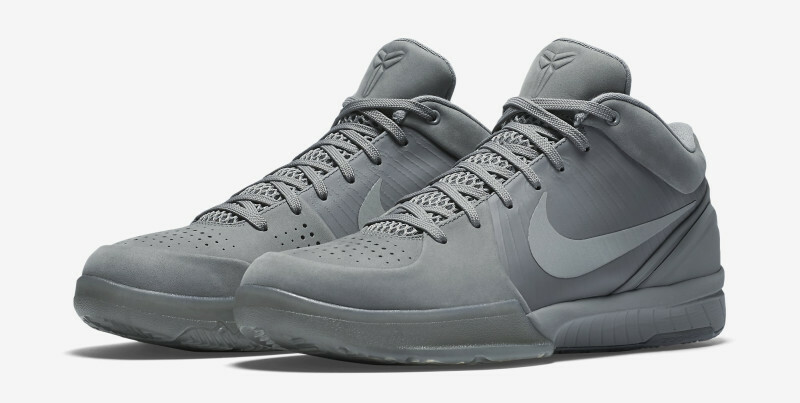 The Nike Kobe 4 “Fade to Black” Release Date will be on March 30th, 2016 for a retail price of $200. 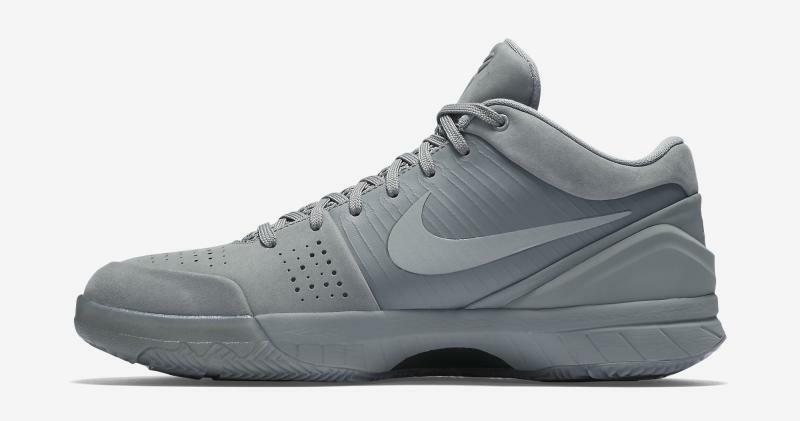 Look out for the Nike Kobe 4 and the rest of the Fade to Black Pack at Nike Basketball retailers.